Welcome and thank you for visiting my website. 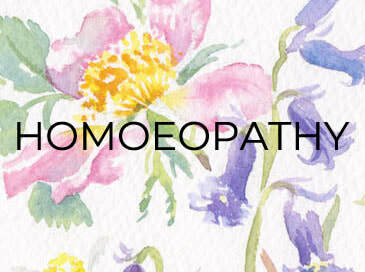 My name is Cath Robertson and I am a fully qualified and registered homoeopath and Bach Flower Remedies practitioner and teacher. I also practise Bowen Technique and am a spiritual healer. Find out more about me here. Please read about my work with Homoeopathy, Bach Flower Remedies and Bowen Technique and how you can support your health and well-being on this website. If you have any questions please feel free to contact me. My practice is in Selsley, Stroud, Gloucestershire. 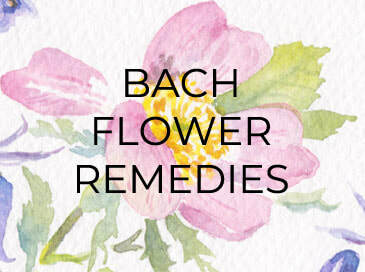 I provide individual consultations and also Bach Flower Remedies courses. My next Level 1 Bach Flower Remedies Course is in Stroud from 11-12 May 2019. Homoeopathy First Aid courses are now available. Please contact me for more details. ‘Cath has a lovely manner and is very easy to talk to. She is a caring and considerate professional. Her unique approach to her work is a breath of fresh air; one is treated as a ‘whole being’ not just a symptom or an illness. Cath takes time and effort to really listen to what one is saying, treating one with dignity and respect. Never one to preach, she gently guides one towards the right way of self healing. I have found the homoeopathic remedies Cath prescribes together with her Bach Flower Essence Mixes to be powerful and efficacious. 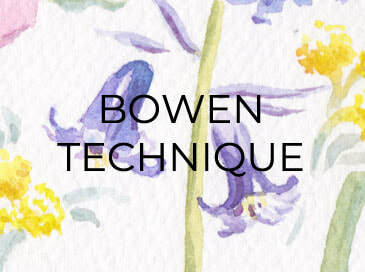 The Bowen techniques she employs have been a gentle and effective relief for my troubling physical pain/discomfort. Cath is able to help with emotional issues and mental stress as well as physical ailments. She is a great listener and imparts her knowledge with ease and professionalism. If you are searching for a good, honest, practitioner of alternative medicine give Cath a call; you will be pleased you did.' ~ L.M.